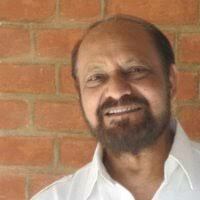 Rajendra Joshi is the founder and now, Managing Trustee of SAATH. He has initiated and developed the Integrated Slum Development Program, written and published papers on recycling of construction material, pro-poor accountability in WATSAN and on Integrated Slum Development. He has received the Schwab Social Entrepreneur of the Year Award for 2009, Nagrikta Puraskar in 2004 by the Ahmedabad Management Association, has been a finalist for Social Entrepreneur of the Year Award 2007 by the UNDP, CII, Schwab and Khemka Foundation; Listed amongst 50 “Pioneers of Change” by India Today in July 2008; is an Ashoka Fellow, September 2008; and was awarded the Karmaveer Puraskar, by iCONGO, as a Real Wealth Creator for the communities on the 26th November, 2008. Mr Gagan Sethi is a Development educator and practicing Organizational Development expert and a Gender trainer. As founder of Janvikas, he has helped set up several strategic organizations in the country, for example Kutch Mahila Vikas Sangathan, Sahjeevan, Drishti, Centre for Social justice, HID forum to name a few. He was appointed as member of monitoring group by NHRC to monitor human right violations. His professional expertise lies in Human and institutional development training and designing. He has helped many feminist organizations with their internal change processes and He now focuses on governance and accountability of nonprofit. He also continues his association as mentor to Centre for Social Justice and as a promoter and resource person for Centre for Governance Studies. He is in the Board of many other organizations in India, with Saath Charitable Trust being one of them. Mr. Piyush Desai has served as the Chairman and Managing Director at Gujarat Tea Processors And Packers Limited. Mr. Desai is a Tea maestro, tea tasting and evaluation expert and visionary in the Tea industry. He is instrumental in setting high standards of quality at Wagh Bakri Tea Group with deep knowledge and insights in the Tea industry. He serves as President of Western India Tea Dealers Association. He serves as the Chairman of the Federation of the All India Tea Traders Association (FAITTA). He has been Independent Director of DLX Ltd. since January 2016. Gazala Paul is a post-graduate in Coexistence and Conflict Management from Brandeis University, Massachusetts. She founded Samerth, an Ahmedabad based NGO to promote participatory development among marginalised and vulnerable communities. Her area of expertise has been on raising the awareness of educators about war and peace issues and conflict resolution strategies and to promote conflict resolution education in zones of conflict, educating for tolerance and reconciliation, and overcoming entrenched attitudes of prejudice and hatred, with required intensive efforts at a people-to-people level, with educators and other leaders of civil society has been my work in Gujarat, North-East of India, Sri Lanka and Northern Ireland and helping young people in changing their attitude for essentially making peace take root and preventing future outbreaks of conflict. Dr. Dinesh Awasthi, an Economist by training, is former Professor & Director, Entrepreneurship Development Institute of India (EDI), Ahmedabad. He was a professor of Strategic Management and Entrepreneurship at the Indian Institute of Management, Lucknow before joining EDI as Director in 2003. 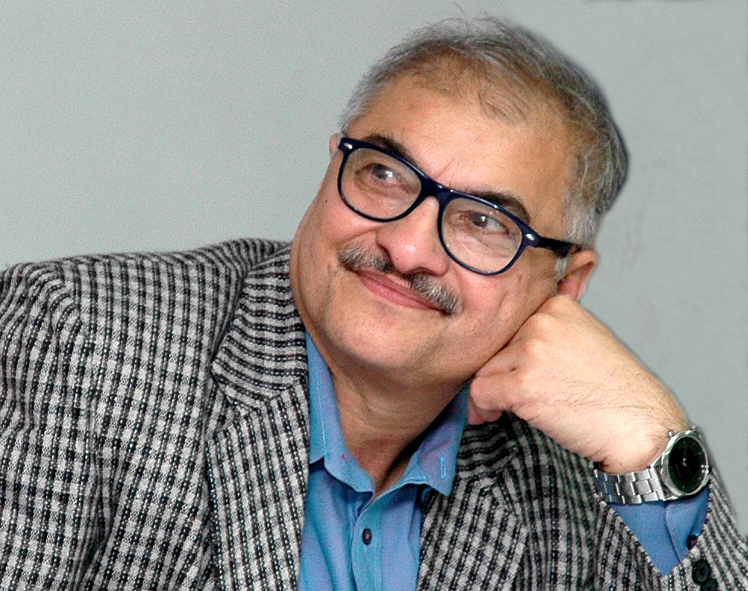 Currently, he is a visiting professor at the Sardar Patel Institute of Economic and Social Research, Ahmedabad; and, Adviser with Society for Research and Initiatives in Sustainable Technologies and Institution (SRISTI), an Ahmedabad based organisation working in the space of grass-roots innovations, knowledge and technologies. Dr. Awasthi has over 60 research papers and eight books, besides a number of research studies on SMEs and technology entrepreneurship, social entrepreneurship and cluster development, to his credit. 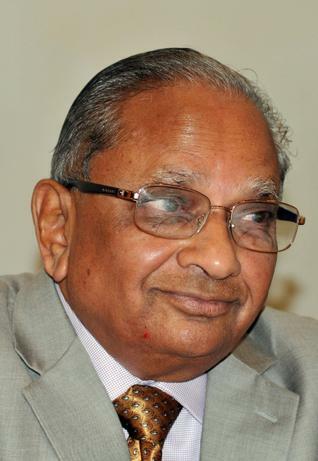 He has chaired and has been member with numerous committees set up by the Government of India, various state governments and several non-profits. He has also worked as a consultant to several UN agencies like ILO, UNIDO, UNDP, the World Bank and other international bodies like WS Atkins, UK and DFID, UK. British Council, the Ford Foundation, SDC, etc. He has extensively travelled across the globe in connection with various professional assignments. 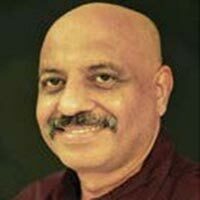 Prof. Chetan Vaidya is an Architect-Planner with over 30-year experience. He is presently short- term consultant for UNDP/UN Habitat, India to mainstream SDGs into urban sector in India. 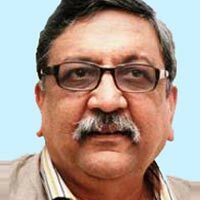 He is former Director of the School of Planning and Architecture (SPA) New Delhi. The NITI Aayog had nominated him as Chairperson of Working Group of “City Governance and Smart Cities” as part of National Development Agenda@75 (Year 2022). The Government has appointed him as part time Independent Director of Housing and Urban Development Corporation (HUDCO). He was Director of National Institute of Urban Affairs (NIUA) under the Ministry of Urban Development, Government of India during 2008-12. He worked as Dy. Project Leader, Indo-USAID Financial Institutions Reform and Expansion Program (FIRE) during 1995-2008. 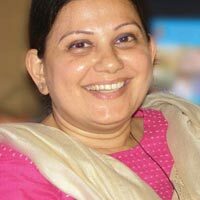 Prof. Vaidya has wide academic, research and consultancy experience in Urban Development and Architecture.